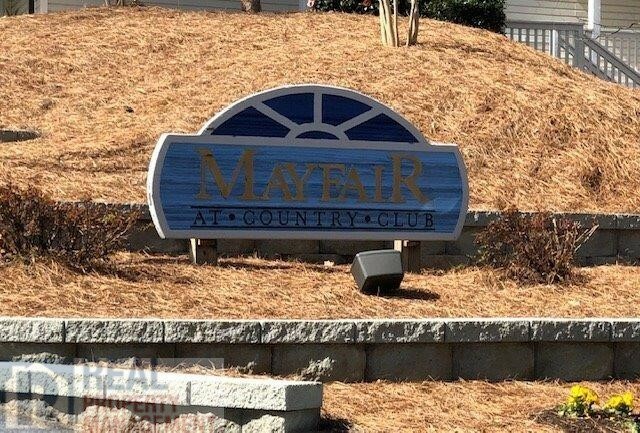 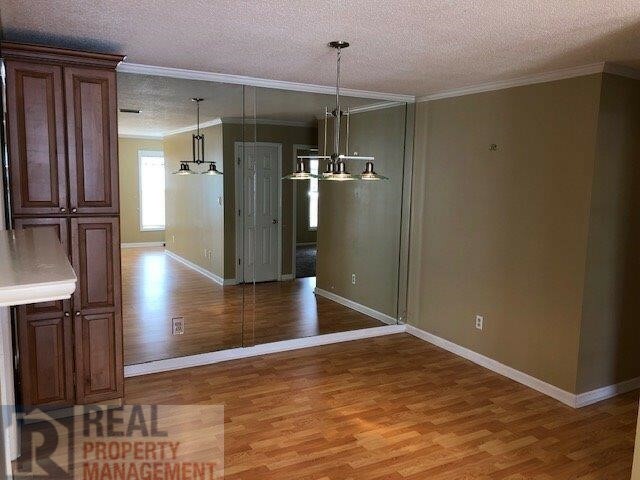 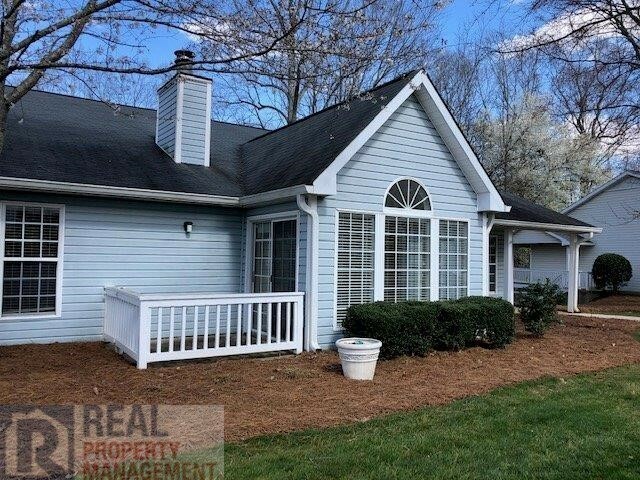 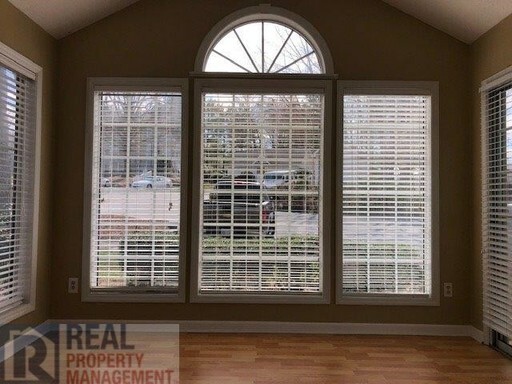 One level living at this end unit condo in Mayfair at Country Club which is located just off Country Club Rd. 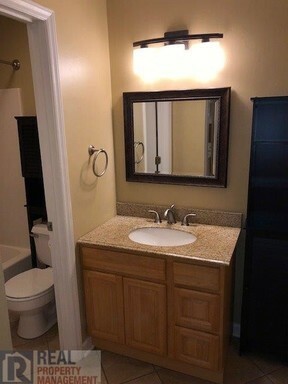 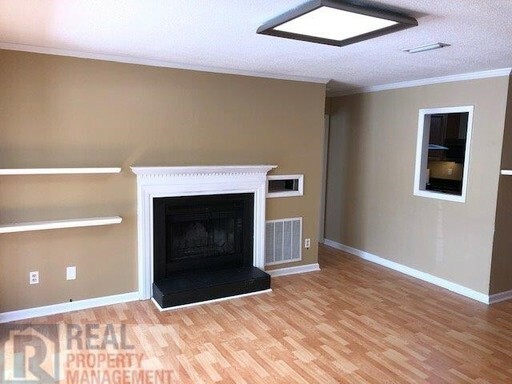 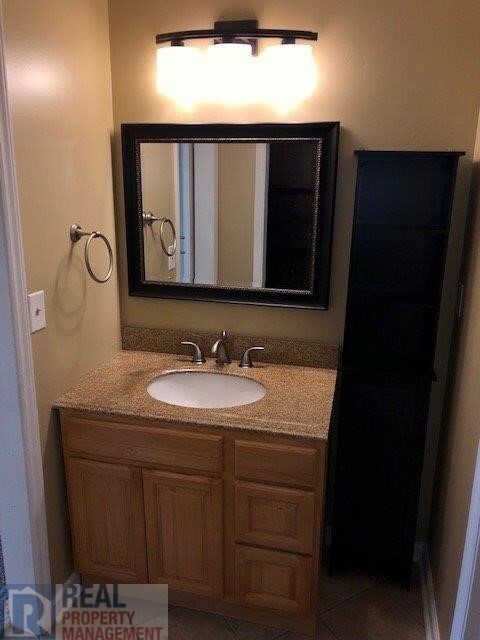 Updated kitchen and lighting, appliances, large bedrooms w/updated bathrooms. Laminate floors throughout living area and carpet in the bedrooms. 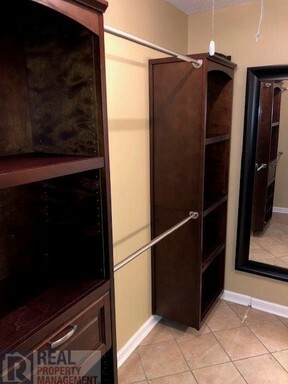 Large closets and master features a sliding barn style door for a nice touch of style. 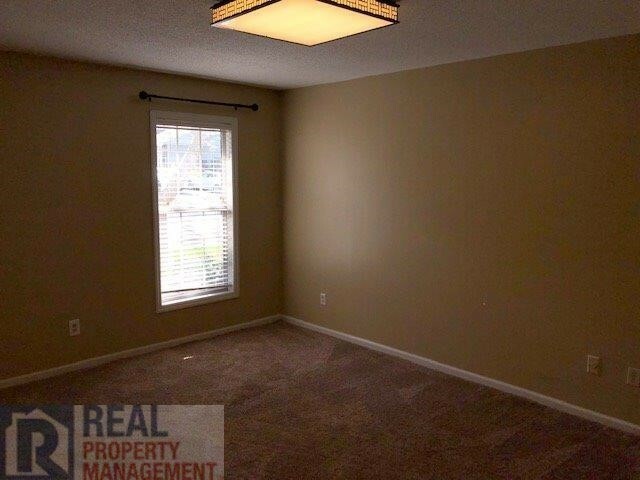 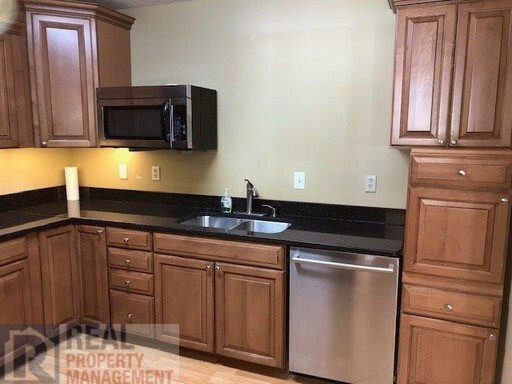 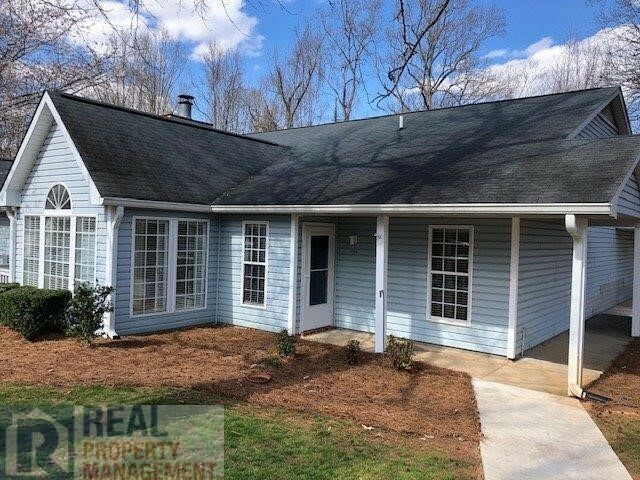 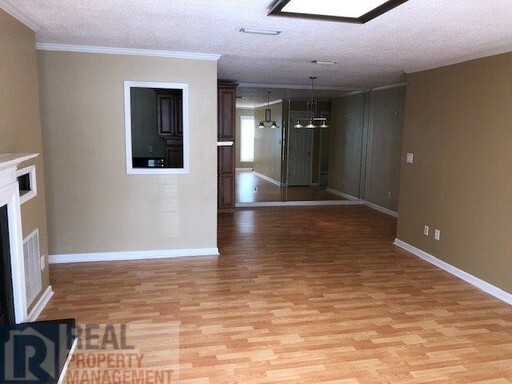 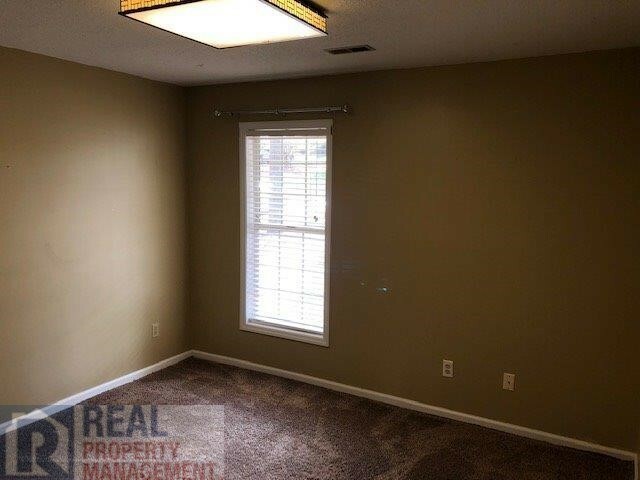 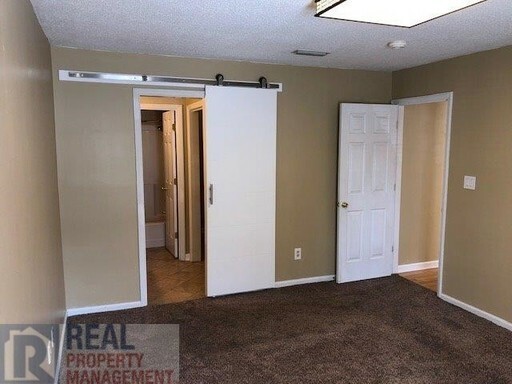 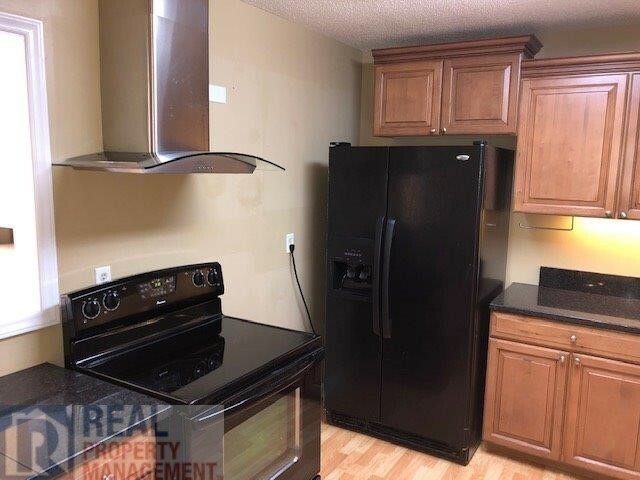 2 dedicated parking spots available and this unit sits just across from the community pool and access is included in the rental amount. 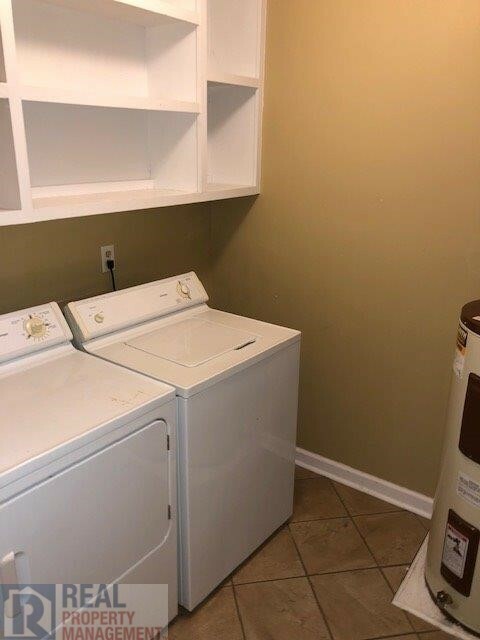 Central heat/air and recently painted.